Join us as we examine how humor writers turn the painful, the absurd, the odd, the embarrassing, the memorable... from their lives into humor. We will look at structure as a means to convey humor, essay or story. Then, to follow James Thurber’s adage, \"Humor is chaos remembered in tranquility,\" we will, in this tranquil setting, sift through our rich lives to find stories, anecdotes and incidents to write about and guide with humor. Bob Balmer uses humor in his writing to engage, to amuse, and, at times, to share an underlying truth. His work has appeared in the Smithsonian and other print media and aired on Market Place Radio and Oregon Public Radio and Television. He has an MFA from Portland State University, and has attended classes at Second City in Chicago. 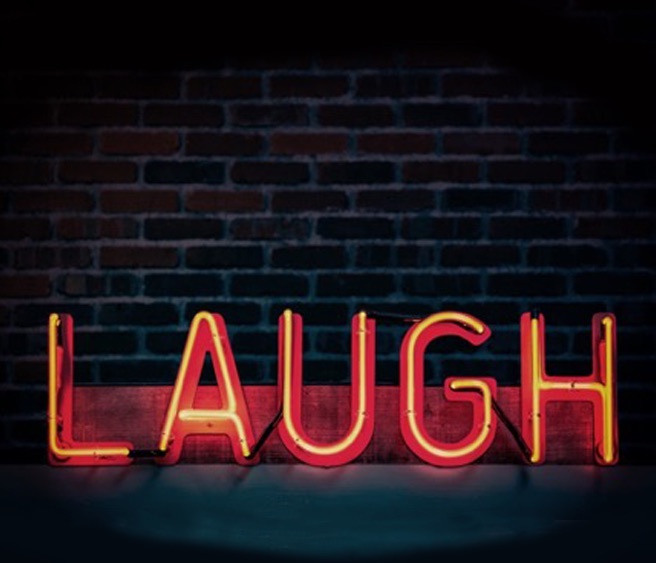 In his workshops he encourages people to use humor from their lives, whether it’s transmuting pain into laughter, sharing a hilarious anecdote or delineating a funny slant on a serious topic.